This evening, I’m off on another trip – I’m going to Sevilla to see the famous Feria de Abril! 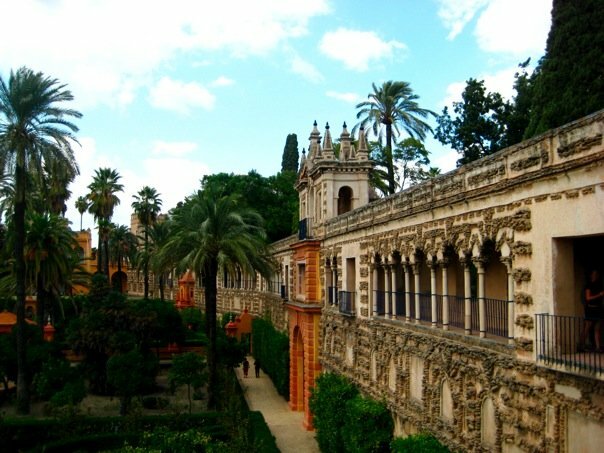 I’m really excited to go back to Sevilla to see the city with fresh eyes and eat some amazing tapas. After that, I’ll be in Barcelona for approximately 12 hours before hopping on a boat to go to Ibiza for the week! This is my last trip I have officially planned, so hopefully I can get going on organizing my next round of travel soon. Hooray for cheap flights! Speaking of cheap flights…Ryanair, of course, has done their part to make sure my journey is extremely pleasant. They sent me an e-mail last week telling me there “may” be additional charges at the airport. Thanks guys, that’ll add some spice at the check-in desk! 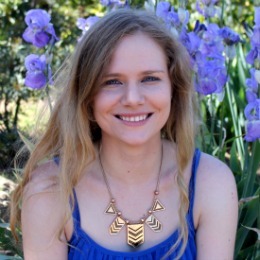 Also, I wrote my first-ever guest post over at Expat Edna! She has an awesome blog, so you should definitely go check it out. My post is here. Anyway, I hope you all have lovely weekends. Completely jealous! Sevilla is one of my favourite places and I’d die to be there for the Feria. It was definitely a cool experience! Go if you get the the chance, it was so fun to see all the sevillianos dressed up for the Feria. Have you ever been to that tapas bar that used to be an Moorish bath house (near the cathedral in the old town)? I really can’t remember the name but some of the best tapas I’ve had 🙂 Have fun!!! Ooh that sounds great! I didn’t get a chance to go to that place, but I did go to a great one in the Plaza Dos de Mayo. The tapas are amazing in Sevilla. Thanks! And thanks for the invitation, it was a lot of fun to write. oh my gosh, I am soooooooooo jealous!! love Sevilla!! there will be pics, yes? enjoy, sounds fun!! Definitely, it was so much fun that I have over thousand photos to look at! I’ll post some later in the week. Was just there! It’s an absolutely lovely town and it has such a romantic feel about it. Make sure to go check out Casa De La Memoria. You can buy your tickets earlier in the day. Check in at least 20-30 min before the show to get a fantastic seat. Sitting in the front is the best. This place has serious flamenco, not cheesy show style where people are eating food and not paying attention. Have fun! Thanks! I’ll definitely be posting something later this week after I’ve had a chance to go through my photos. Wow! I am jealous too, I absolutely love Seville! Have a wonderful time! Thanks, I definitely did! Sevilla is so pretty.